The 21-year-old joined Spurs from Argentine outfit Estudiantes for £8m in August 2017 after turning down French powerhouse PSG, but he failed to make the impact some thought he would make - earning himself just six appearances in an injury hit debut campaign. "I was never told anything about that so I don't know whether it was actually true or not," Foyth explained. "I have to guide myself on what my agent says. Despite everything I started the season really wanting and looking forward to being here, despite not having a position (in the Champions League squad) and I just wanted to learn day by day." 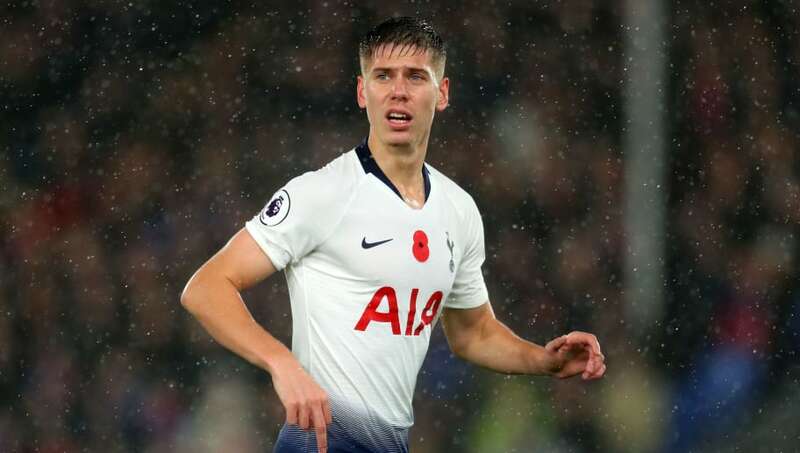 The form of Belgian duo Jan Vertonghen and ​Toby Alderweireld further limited Foyth's playing time this term and when he eventually made his Premier League debut in ​Spurs' 3-2 ​victory at Wolves in November, Foyth conceded two penalties - casting further doubt over his ability to compete at the highest level. He added: "I think he (Pochettino) understood, He was a central defender like me, he played in my position and he told me that this is a situation he had been in.